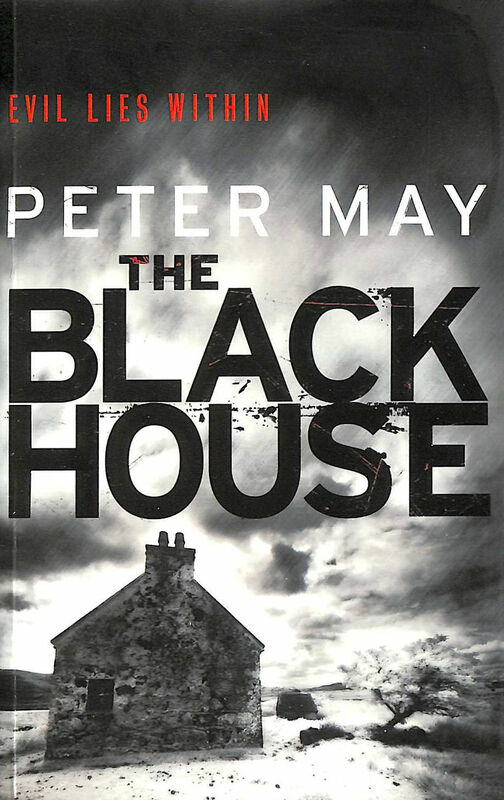 From acclaimed author and television dramatist Peter May comes the first book in the Lewis Trilogy--a riveting mystery series set on the Isle of Lewis in Scotland's Outer Hebrides, a formidable and forbidding world where tradition rules and people adhere to ancient ways of life. When a grisly murder occurs on the Isle of Lewis that has the hallmarks of a killing he's investigating on the mainland, Edinburgh detective and native islander Fin Macleod is dispatched to see if the two deaths are connected. His return after nearly two decades not only represents a police investigation, but a voyage into his own troubled past. As Finn reconnects with the places and people of his tortured childhood, he feels the island once again asserting its grip on his psyche. And every step forward in solving the murder takes him closer to a dangerous confrontation with the tragic events of the past that shaped--and nearly destroyed--Fin's life. "The Blackhouse" is a thriller of rare power and vision that explores the darkest recesses of the soul.